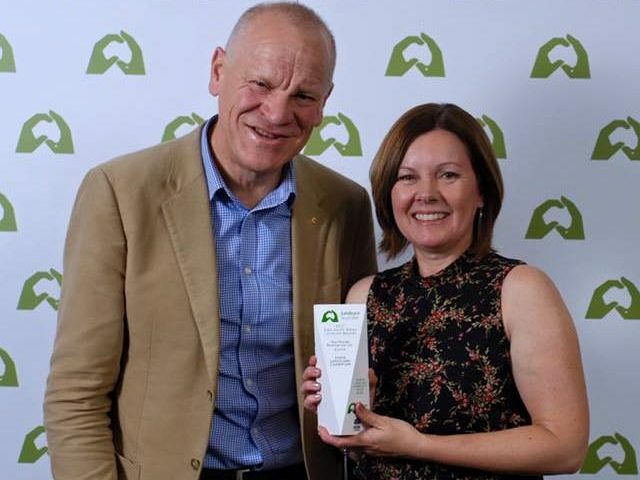 Northside Enterprise Incorporated’s Bushlink program has been selected as a State Champion in the 2017 Fairfax Landcare Community Group Award category of the NSW Landcare Awards. 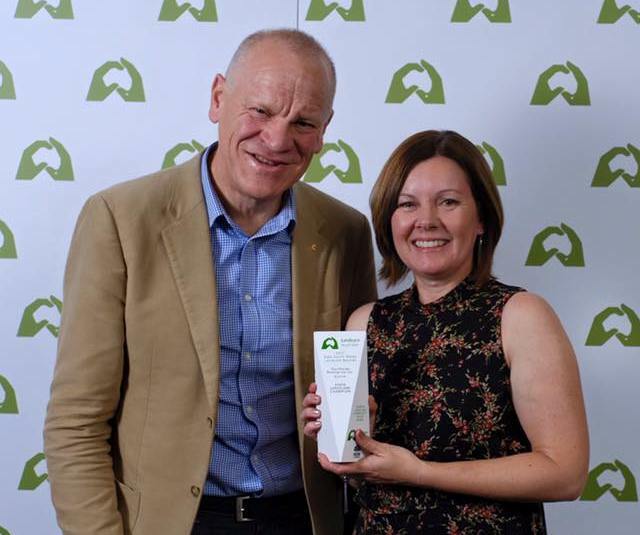 The presentation ceremony took place at the 2017 NSW Landcare Awards Gala Dinner as part of the NSW Landcare and Local Land Services Conference on the evening of Thursday 26 October 2017 in Albury. The conference was a wonderful reminder of the good work being done around the State by passionate volunteers and organisations. It was an honour to be included among the inspiring champions. We came away inspired and with some exciting ideas for the future.